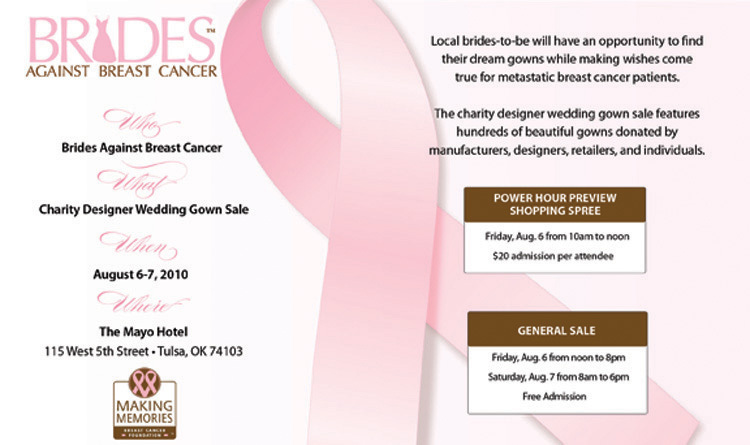 If you’re looking for a gorgeous gown and want to help out a good cause, make plans to attend the Brides Against Breast Cancer charity designer wedding gown sale! 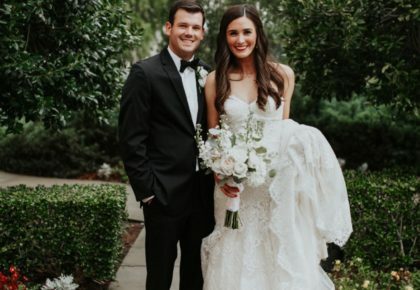 Stop by The Mayo Hotel in Tulsa on Friday and Saturday, August 6 and 7, to browse through hundreds of beautiful gowns donated by manufacturers, designers, retailers and individuals. Get the first pick on Friday, August 6 from 10 a.m. to noon during the Power House Preview Shopping Spree. Admission for the Preview Shopping Spree is $20 per attendee. The General Sale will take place Friday from noon to 8 p.m. and Saturday from 8 a.m. to 6 p.m. Admission for the general sale is free! Don’t miss this awesome event! 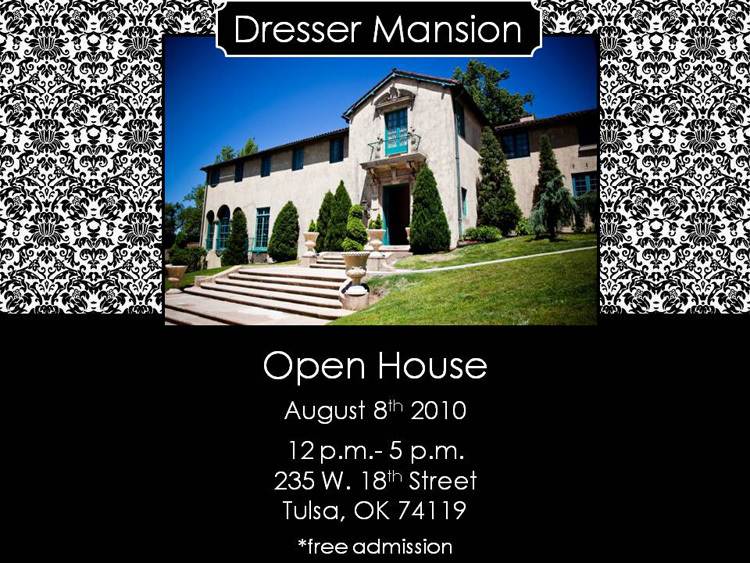 Be sure to stop by the gorgeous Dresser Mansion next Sunday, August 8, from 12 p.m. to 5 p.m. for their fabulous open house! It’s a can’t miss event! 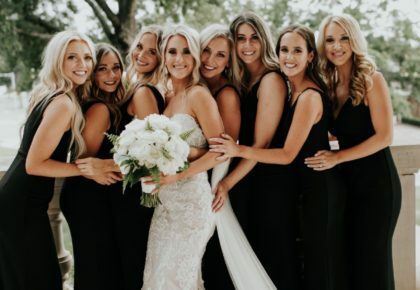 Not only will their be fabulous Tulsa vendors to meet, but you’ll have the chance to tour the beautiful mansion! 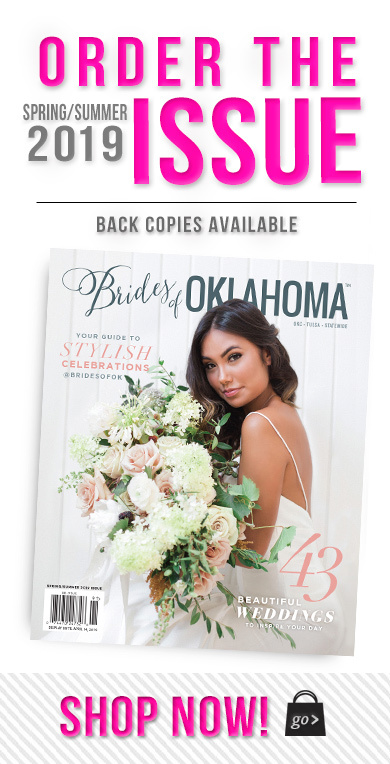 Be sure to stop by the Brides of Oklahoma booth to pick up the latest issue of the magazine! Hope we see you there! 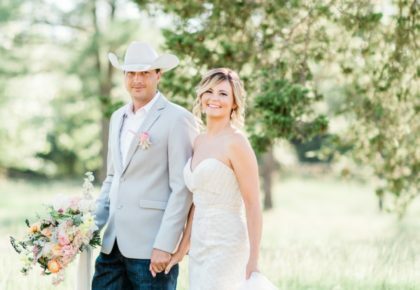 « Previous Post: Real Oklahoma Wedding Videos!